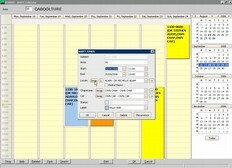 Our healthcare software was created in a joint venture with Family Care Medical Services. 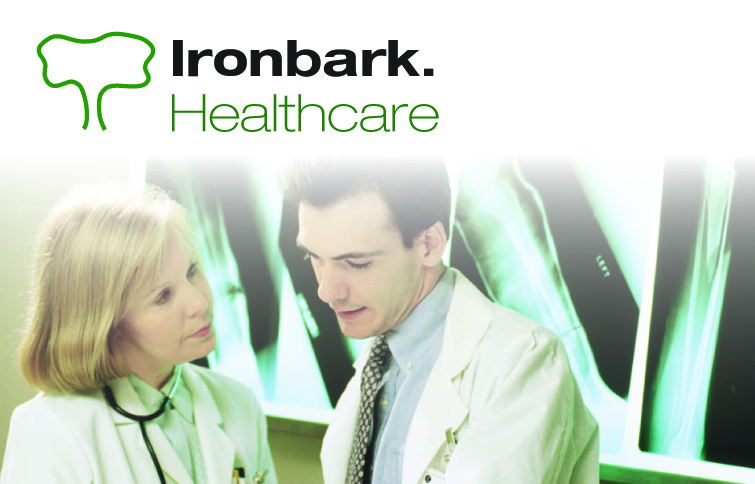 In an industry with specialised needs and increasing service delivery standards set by the government, Ironbark Healthcare Software has your practice covered. 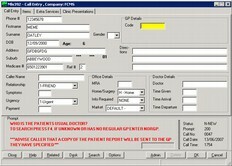 Full reporting facilities for doctor or patient data including full history information in HTL7 format. 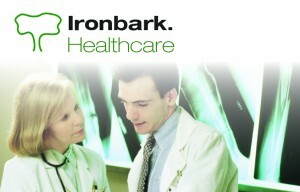 Ironbark Point of Difference is our dedication to Research & Development, this makes us uniquely placed to deliver up-to-date systems which address the special needs of the Healthcare industry.